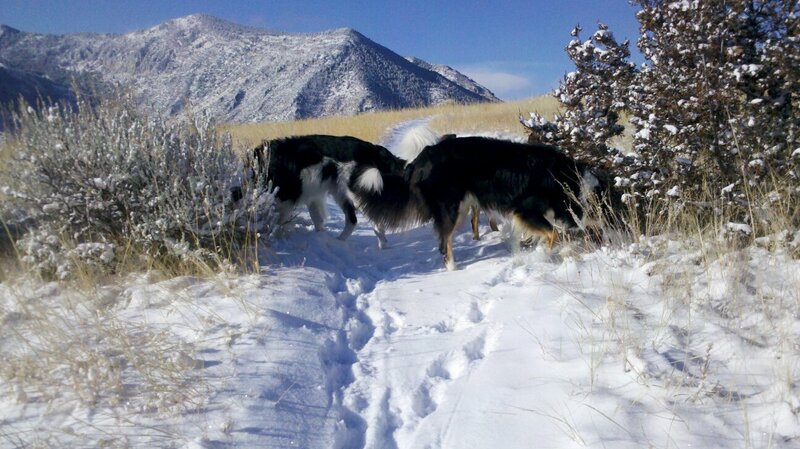 Our first hike this winter season in the high desert areas of Montana, feels so good to be back! Truly, there is nothing quite like a sunny blue bird sky, crisp diamond sparkling air, fresh snow, and the smell of cold dry earth. There is a quietness to the whole landscape, a rugged stillness, that is so grounding for me. It’s my soul place, plain an simple. 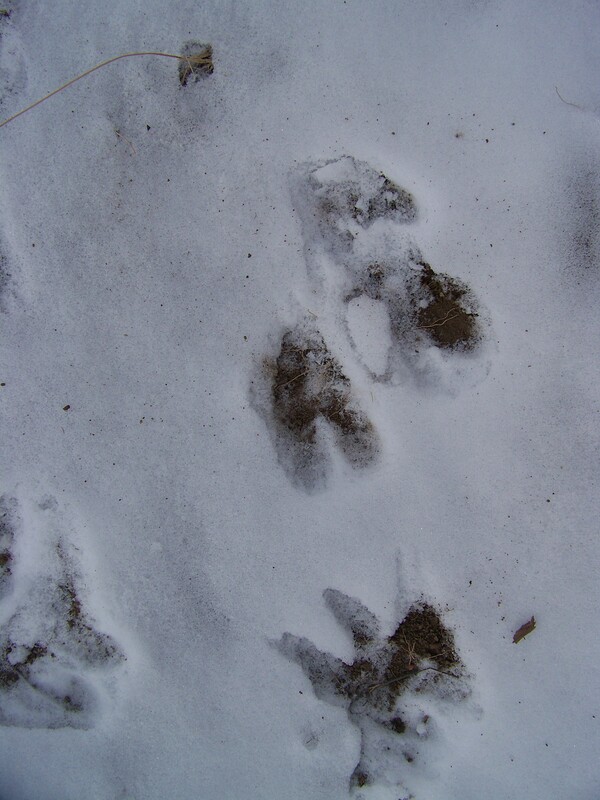 We were the first domestic tracks today, although there were an abundance of coyote, deer, and mouse tracks. I’m kind of thinking by the look of the ‘party’ that was going on with some of the tracks, it may not have gone well for some mice, and for sure a young deer. My crew is currently crashed, ‘hike drunk’ so to speak. I think we all needed today. Okay that last shot definitely says “happy drunk”! 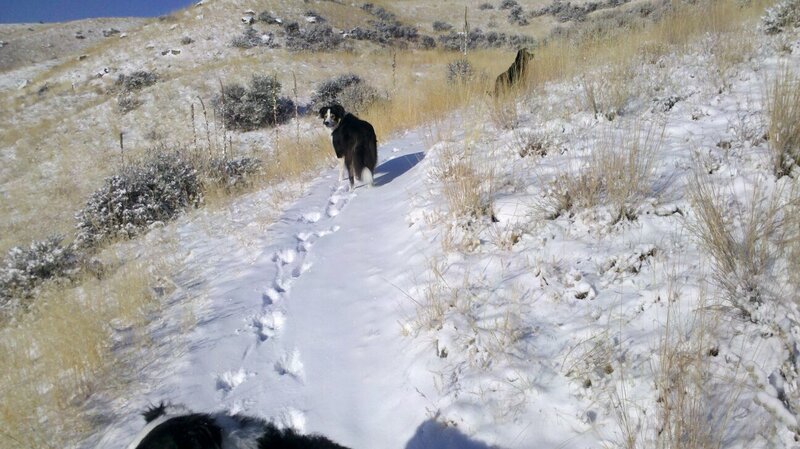 What lovely shots and a wonderful day you had – I’ve not even had time to get Sterling out hiking in the new snow! Yes, Story had such a great time as always. 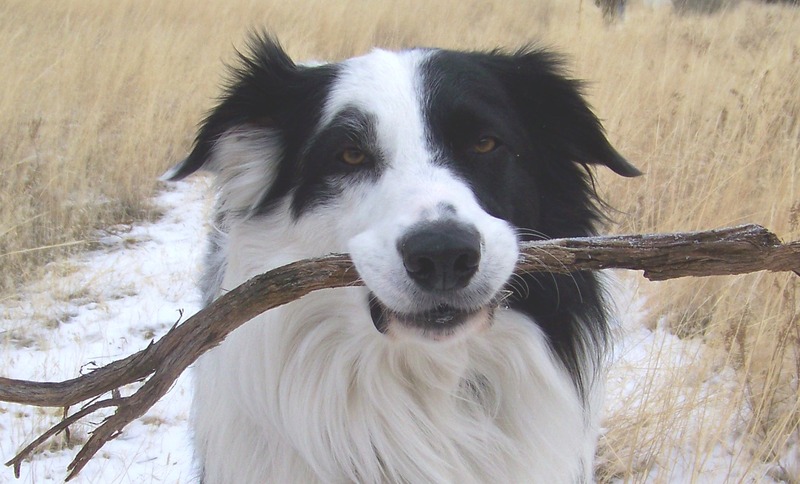 I wish I had 140 acres that I could share with him everyday! The third image down is prize worthy! Excellent smile! 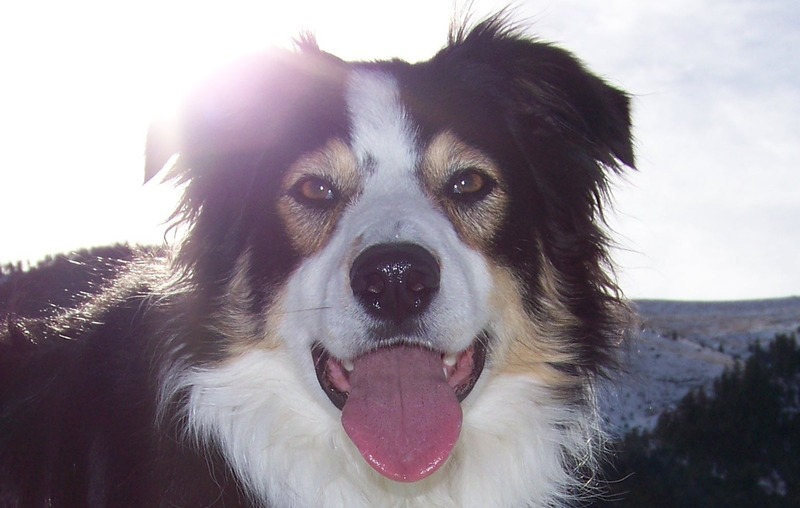 $eeker is crazy photogenic… I don’t think he takes bad photos, and he is always himself! I like that descriptive: ‘hike drunk’. Perfect for these active doggers!